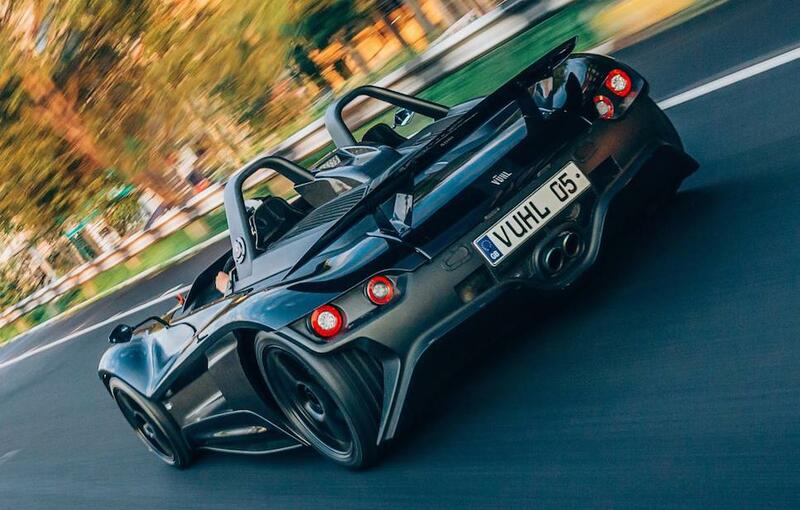 When VUHL came out with the original 05 supercar back at the Good Festival of Speed in 2013, we were actually looking forward to seeing it soon in its production form; after all, there aren’t many small supercar manufacturers to begin with. Fast forward to 2019 and VUHL is back in the news with the 05’s meaner version dubbed the 05 RR. 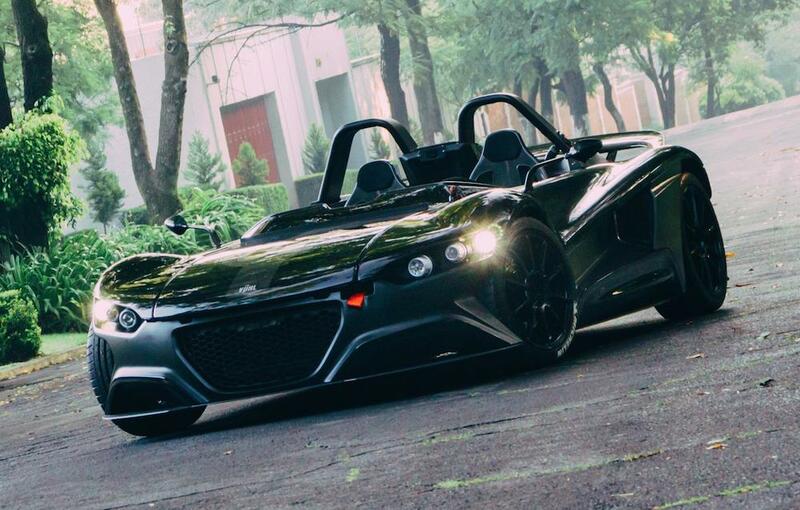 The 2019 VUHL 05RR is the production version that comes with 400 horses, 370 pound-feet of torque, and a lightweight body that makes this little toy car zip around bends with the best of them. The 2019 VUHL 05RR is worth the wait as it aces its rivals in almost all departments. Maybe it’s El Chapo who bought this car because he needs something quick to get away from the authorities, should they try to bust him for the third time this year. 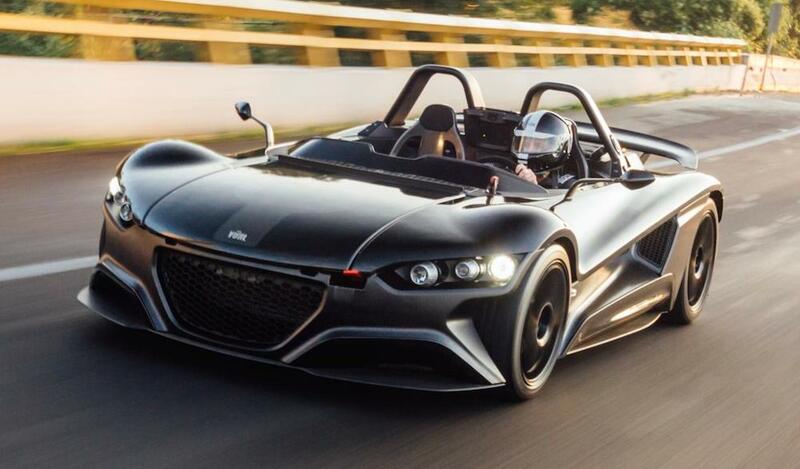 VUHL 05 is a bit conspicuous though, as it features a speedster two-seater body and makes a very sporty noise as well. Power comes from a mid-mounted 285bhpFord 2.0-litre turbocharged EcoBoost engine, and since the car weighs only 695 kg, that is enough to give it a 0 to 60 mph time of 3.5 seconds. Top speed is 150 mph. The base VUHL 05 comes with a plastic body and has a flat underbody, front and lateral splitters, rear diffuser and rear spoiler. Carbon body is an optional extra but sheds another 30 kg off the dry weight. 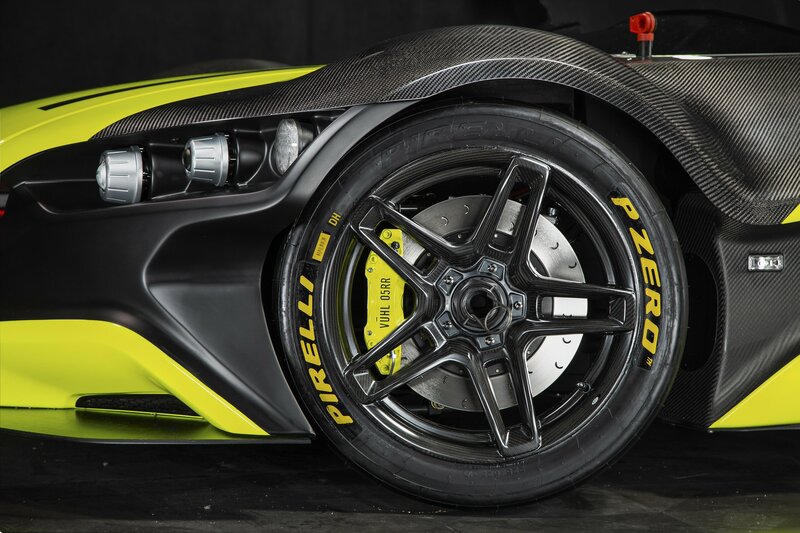 The car has a six-speed manual Ford gearbox, large brake discs, Sparco lightweight wheels, and sport-tuned chassis and suspension. Available options for the 05 include carbon bucket seats with water-resistant Dinamica suede trim; exposed carbon bodywork panels; 330mm quick-release suede-covered steering wheel; electronic data acquisition dash; built-in HD camera; wide range of colours in matt and gloss finish; titanium bolt pack. The next batch of production VUHLs will be heading to the Middle East where they have orders from Kuwait, United Arab Emirates, Saudi Arabia, Bahrain, Oman and Qatar. After that it will be UK’s turn. The post VUHL 05 Deliveries Begin in Mexico and Middle East appeared first on Motorward.